Lactose intolerance may cause stomach upset and other intestinal problems when you consume dairy products such as milk, cheese and yogurt. If you have an allergic reaction to a component in dairy, you could have other symptoms that may include swollen eyelids. Food allergies typically begin in childhood and dissipate with age, but an allergy may stay through adulthood. Knowing the symptoms of a dairy allergy will help you identify a problem and seek treatment early. 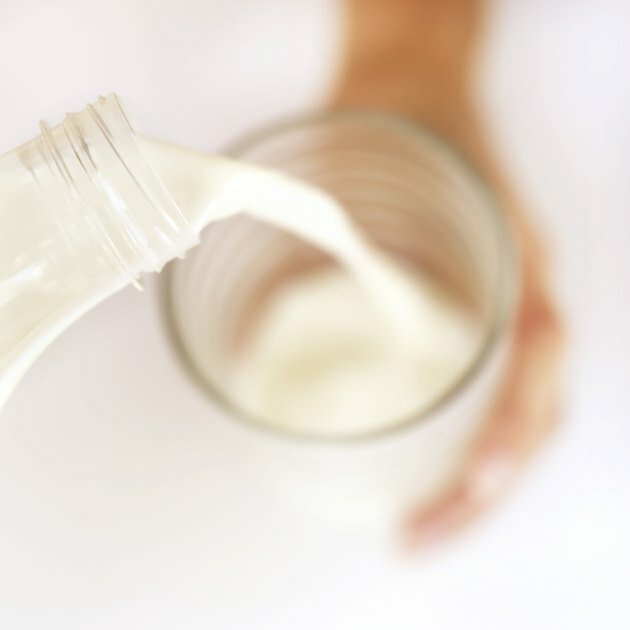 In addition to puffy eyes, an allergy to dairy products may result in other symptoms. You may experience inflammation in your lips, tongue and other areas of your body, and a rash may also appear. The tissues in your mouth or on your face may feel itchy or have a tingling sensation. In severe reactions, a dairy allergy could cause swelling in the tissues of your throat which may cause difficulty breathing. A food allergy may cause more eye symptoms than just puffy eyes, such as eye itching, redness and tearing. Puffy eyes or other minor symptoms of a food allergy will typically respond to an over-the-counter or prescription allergy medication such as an antihistamine. The medication may take time to reduce swelling. To reduce the inflammation, press a cool, damp washcloth on your puffy eyelids. 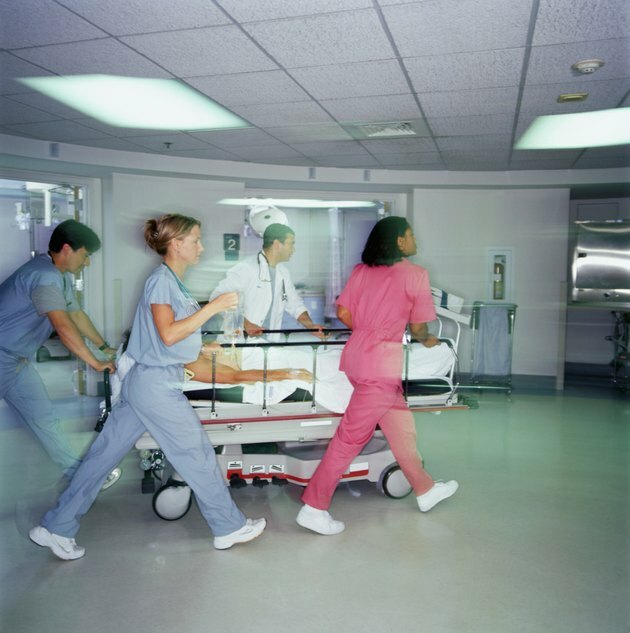 Seek immediate emergency medical care if you have a severe reaction such as one that cause difficulty breathing. If you know you have a severe allergy to dairy, your doctor may recommend that you carry an injection of epinephrine with you. This medication helps counter the allergic reaction and may save your life. 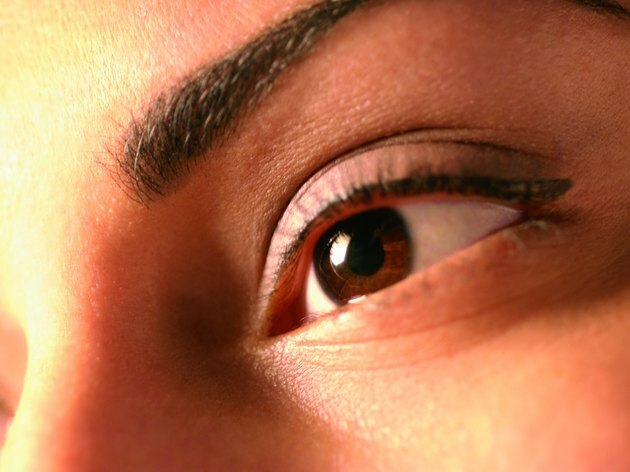 Although an allergic reaction to dairy could cause eye puffiness, other conditions may contribute to eyelid inflammation. 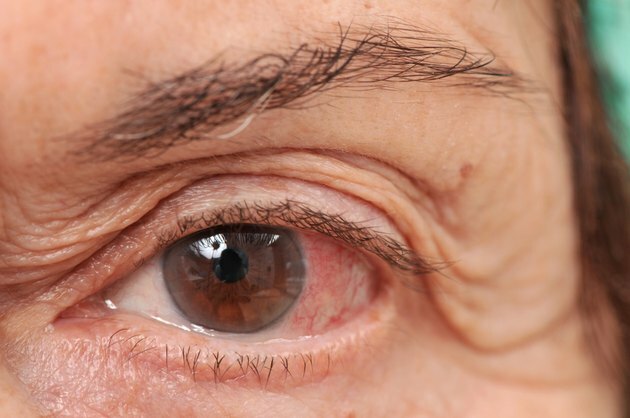 An eye infection such as pink eye typically causes swelling, and you may have a puffy eyelid if you develop a stye, a blocked oil gland in your eyelid. To determine the exact cause for your symptoms, contact an eye doctor. The doctor will examine your eyes with a microscope designed for the eyes. If your physician suspects an allergic reaction, your eye doctor will discuss your diet and contact with any other allergens. 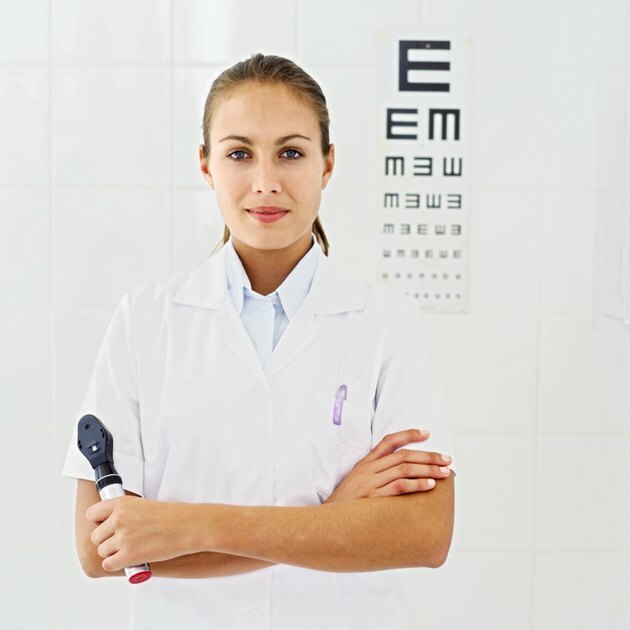 The eye doctor will then have a good idea of the cause, based on the physical examination of your eyes and your history. If you have puffy eyes that do not improve or if you have additional symptoms such as vision changes, pain or difficulty breathing, contact your doctor immediately or seek emergency care. Prompt attention to your condition will help resolve your symptoms quickly, and will also prevent your symptoms from worsening or causing permanent damage.